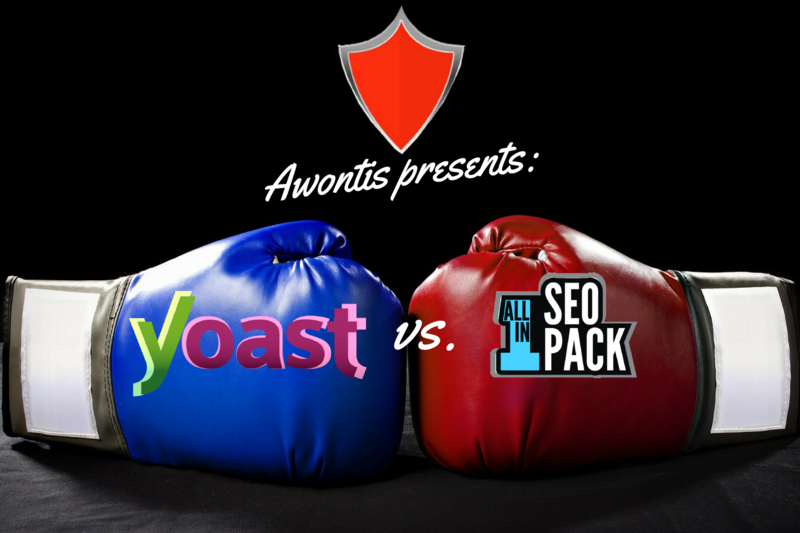 Home / Posts tagged "awontis"
Log management is usually – and with good reason – implemented in order to analyze network security events for detecting intrusions and forensic purposes. That is – to see what happened only AFTER a cyber attack has taken place. Granted, it is pretty hard to detect cyber attacks, but we’ve moved away from the traditional cyber security requirements onto auditing and compliance as the reason behind employing cybersecurity measures, together with slowly accepting the importance of logging systems and application management. 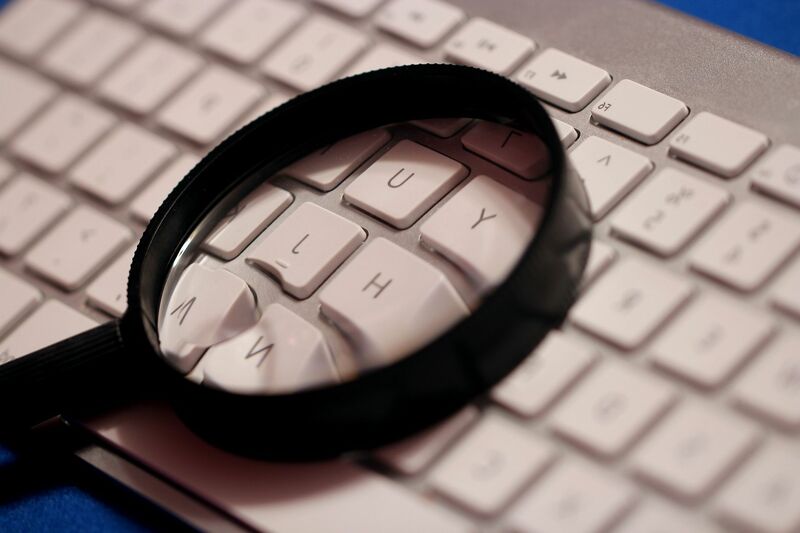 The purpose of introducing logging into an IT network notwithstanding, the process itself has 10 distinct steps we have prepared here for you to get acquainted with in order to help you protect your company from cybersecurity predators. So, let’s get to it! Making the headlines more and more often, cyber attacks have become part of our everyday existence. Equifax, Verizon, Shadow Brokers, WannaCry, NotPetya, Locky, Bad Rabbit – they are no longer funny names for scary new cyber threats no one knows quite enough about, but cautionary tales about companies failing to monitor and protect their networks as well as users neglecting basic security hygiene. But first, how to know your company is in grave danger out there? Cyber attacks long ago stopped being the stuff of elaborate Sci-Fi movie plots so much so that they cannot even be called isolated events anymore. In 2018, cyber attacks are long-term campaigns by attackers who are honing their mad skills every single day and using a sophisticated combination of social engineering and technical skills to infiltrate your IT network and gain access to your confidential personal and business assets. 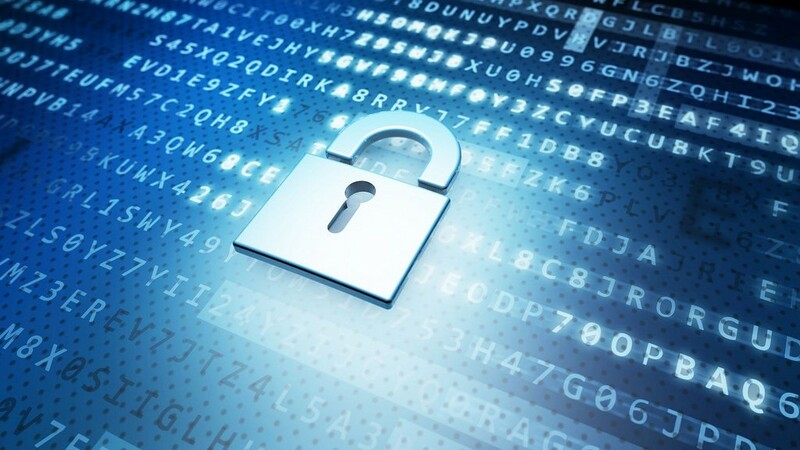 (Read why your business needs cyber security in one of our other blog posts.) Moreover, as their prowess improves, the number of cyber attack prevention instruments decreases. One anti-malware program won’t protect you and your business from nefarious actions, no matter how good. Now you need an entire cyber security strategy in place. 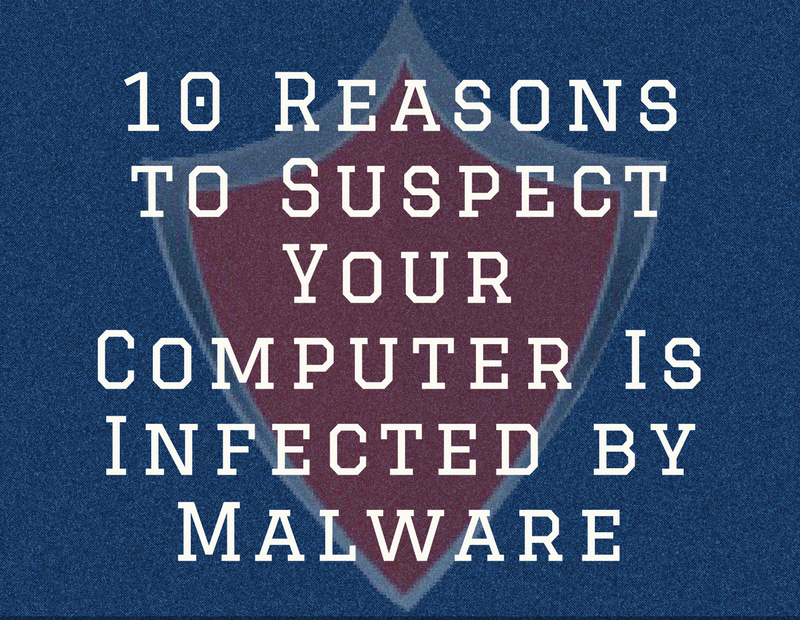 An average computer user is constantly in danger of falling victim to malware attacks. Even more so with them evolving and getting sneakier in infecting computers, mobile devices and even entire IT systems. 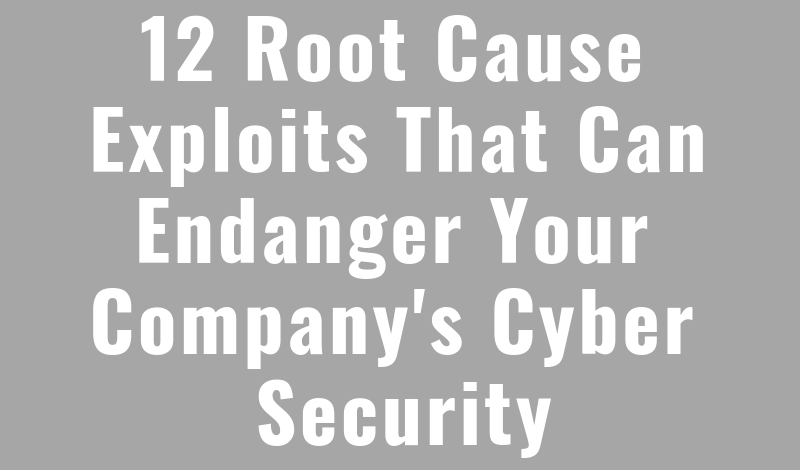 Therefore, with increased threat upon not only your personal, but also business data, you absolutely need to arm yourself with the knowledge of what to look for when suspecting your computer is infected by malware. Do you know what malware is, how it works, and how to defend from it? Or do you just know you’ve heard somewhere of it, but aren’t exactly sure if it’s a disease or that new sort of candy everybody is talking about these days? 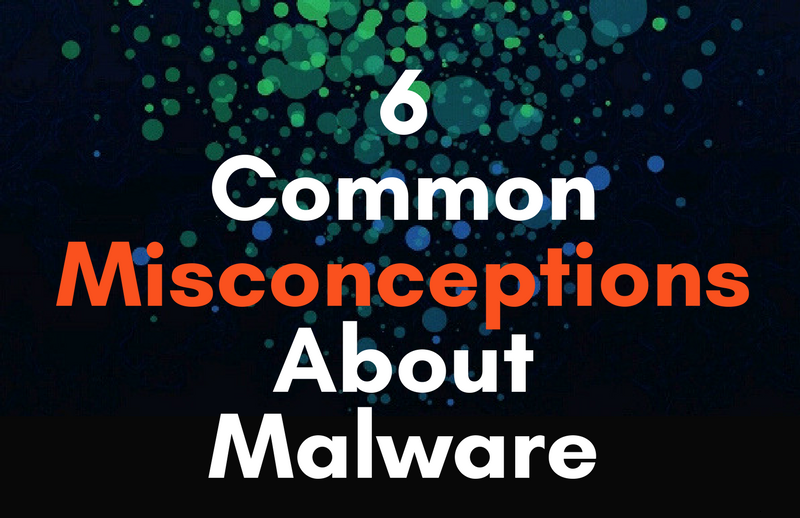 Well, worry not, we are here to help you out by presenting 6 common misconceptions about malware – and giving you the rundown of why people are wrong in thinking the way they do. Take a look at our new infographic! If you are an averagely modern person, you are probably using your computer on a daily basis, right? You are probably also using it in your business endeavors, no matter the size of your company, correct? 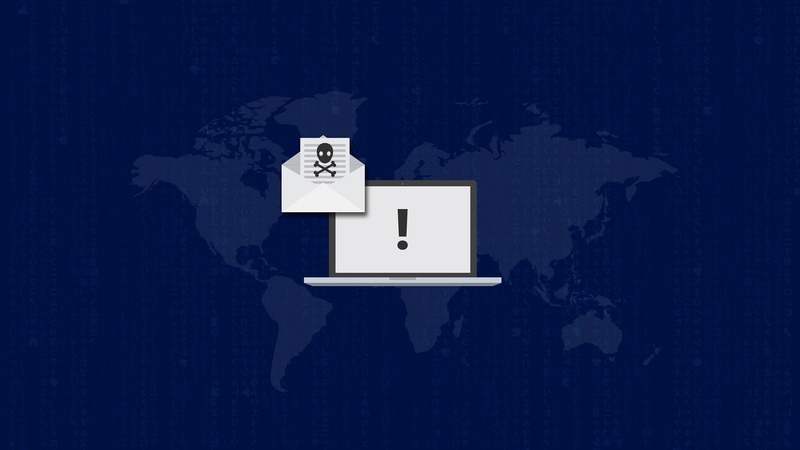 If you are, then you are constantly at risk of getting your computer infected by malware and endangering not only its normal functioning, but also your own – both personal and professional. (To see the 7 devastating effects cyber attacks can have on your business, take a look at our infographic.) But how do you know when your computer is infected by malware and not just suffering technical issues? Stick with us to find out! As you already know if you have a WordPress powered website, it is the biggest CMS platform in the world. Nearly 60% of all websites are powered, while more than 28% of website content is managed by it. This means that WordPress manages over 66 million websites, while at least 17 blog posts are published through it every second. 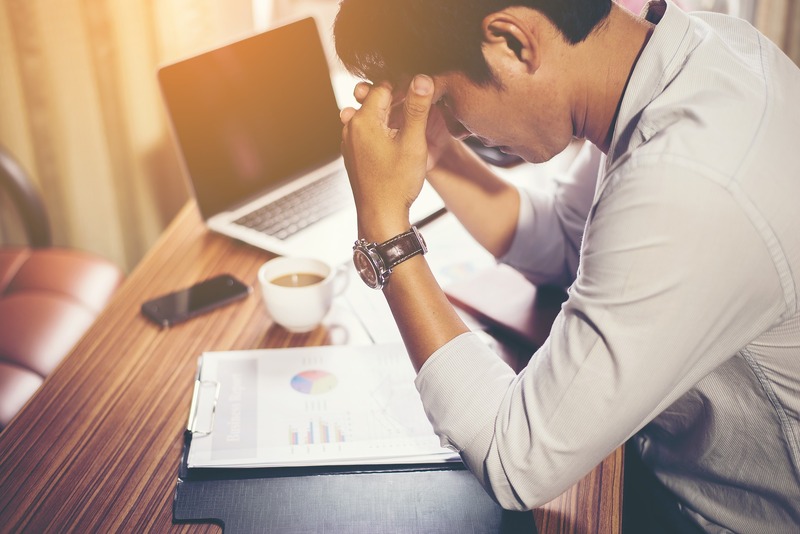 With all sorts of cyber threats aimed at small businesses with an online presence, companies are constantly at risk. No matter how small your business is, if you own a florist shop or a bank. If you don’t keep it safe, you will endanger it. You owe it to your customers to keep their personal and sensitive information safe, as much as you owe it to your employees to keep your company’s reputation untarnished so that it may continue working. 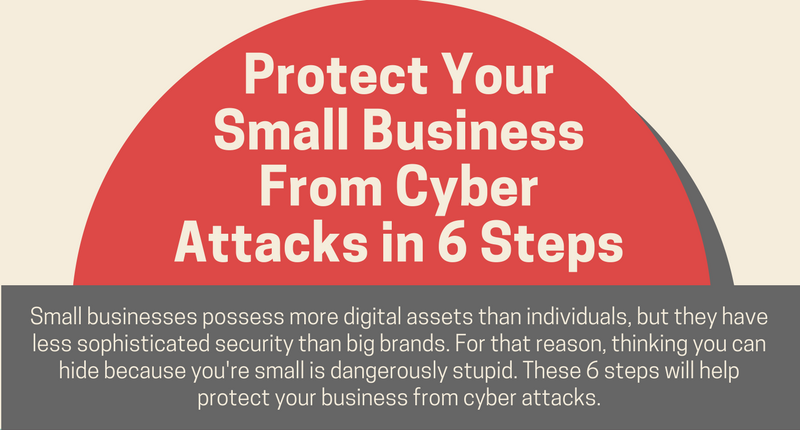 Take a look at our new infographic to see how you can protect your small business from cyber attacks in these 6 simple steps. 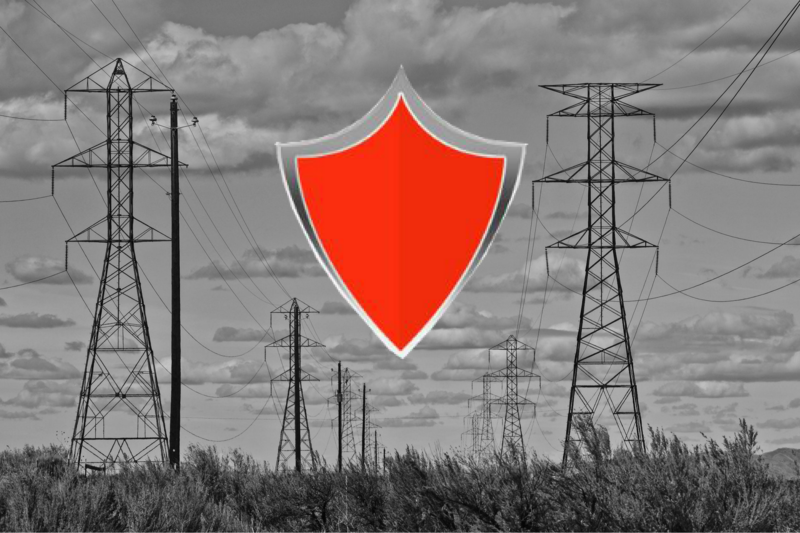 How Are Cyber Threats Targeting Power Grids? Power grids (much like the construction industry) more and more depend on the Internet to operate, which makes them increasingly vulnerable when it comes to cyber threats as well. If you think that you are starting to read the plot of some low-budget movie, you are mistaken. Not only are cyber threats aimed at power grids the reality of our time, but it wouldn’t actually take much for all of us to be left out of power when we least expect it because of some black-hat hacker and their dishonorable intentions.